Adding a conservatory to your home not only gives you more space, but also opens up your house to the outside world, bringing your home to life in a way nothing else can. Within a very short space of time, you will realise the value of the extra space and freedom a conservatory brings, meaning you will want to use it every day, not just on hot and sunny days. 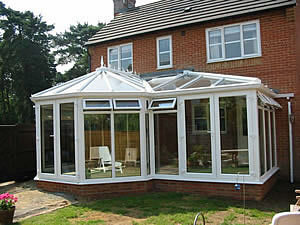 Natural light, sunshine and constantly changing scenery act as a magnet to young and old, so you will find that a conservatory will rapidly become one of the most popular rooms in your home. A conservatory brings you so much closer to nature than doors and windows ever can. 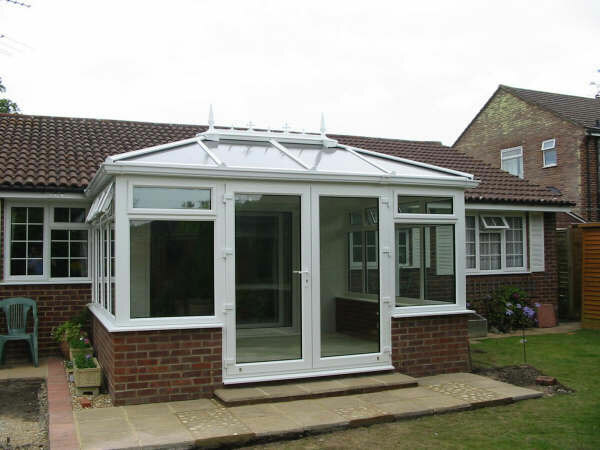 The ability to throw open your house to the sights, sounds and scents of a garden or patio is a much loved benefit of a conservatory and one you will prize dearly. 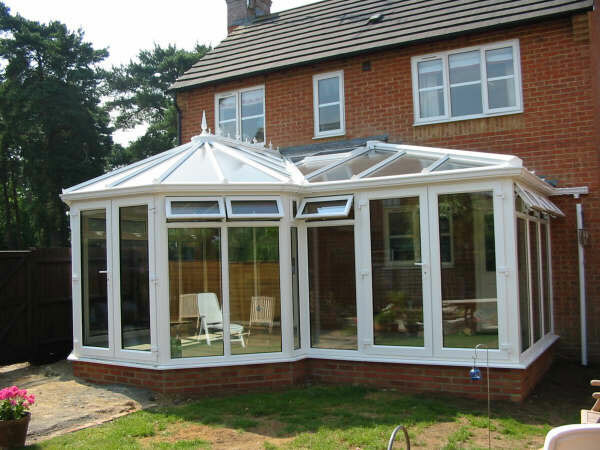 Whether you choose modern or traditional, we have an extensive range of conservatory styles, from lean-to units through to grandiose Period-style conservatories. Our conservatories can be individually tailored with a style, size and layout to suit your home, garden... and also your pocket!